Dr. Mirabile grew up in Long Island New York. He graduated from Boston College with a bachelor’s degree in Chemistry. He attended medical school at St. George’s University School of Medicine and graduated from the State University of New York at Buffalo School of Medicine and Biomedical Sciences. He did a residency in Obstetrics and Gynecology at State University of New York at Stony Brook Health Sciences Center. He completed a fellowship in Maternal- Fetal Medicine at Wake Forest University School of Medicine. He came to Oklahoma in 1998 where he was an assistant professor in Maternal-Fetal medicine at the University of Oklahoma School of Medicine. He returned to Long Island in 2002, where he was involved in private practice. He joined Dr. Stanley at The Perinatal Center in January 2006 and has been instrumental in the growth of the practice. He is involved in resident education and received an award for Favorite Faculty Volunteer from the Obstetrics and Gynecology Residents at Saint Anthony’s Medical Center in Oklahoma City. He has three children with the youngest son currently attending St. Elizabeths. The older children previously attended Heritage Hall High school, with his daughter currently attending Duke University and son attending Tulsa University. 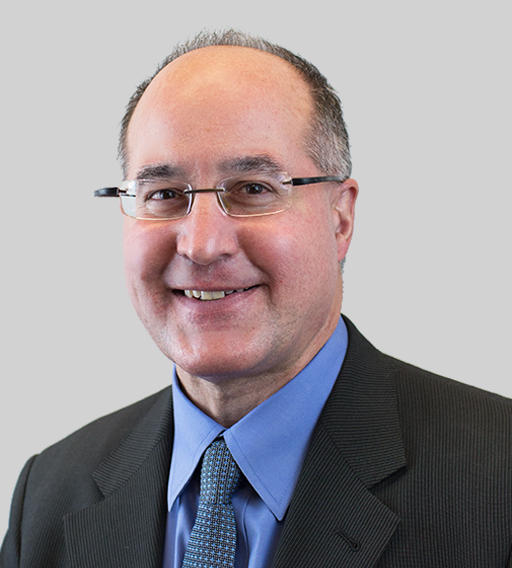 In his spare time, Dr. Mirabile enjoys playing guitar and Powerlifting. He set the Raw Open and Raw Master 1b Bench press 165lb weight class @ 303 lbs Powerlifting record in the State of Oklahoma in 2012, which he currently still holds.